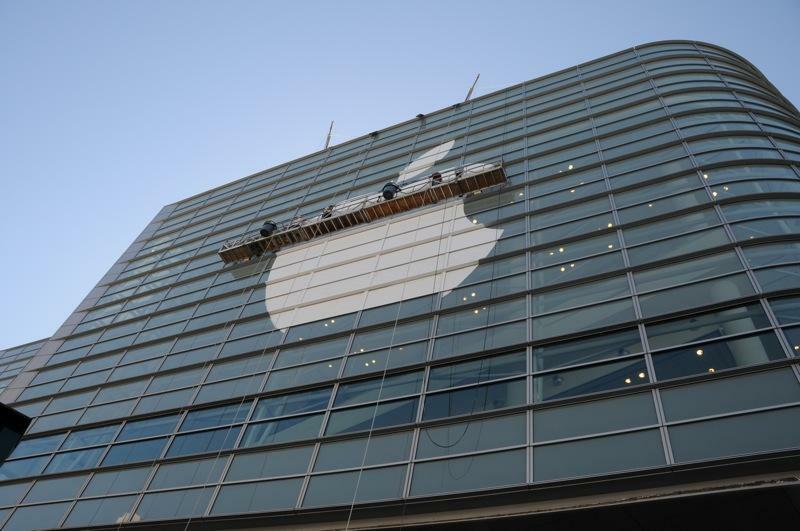 Apple has unfurled its customary banners in the run-up to WWDC and is emphasizing the split between OS X iPhone and OS X Leopard in what promises to be a company-defining event. 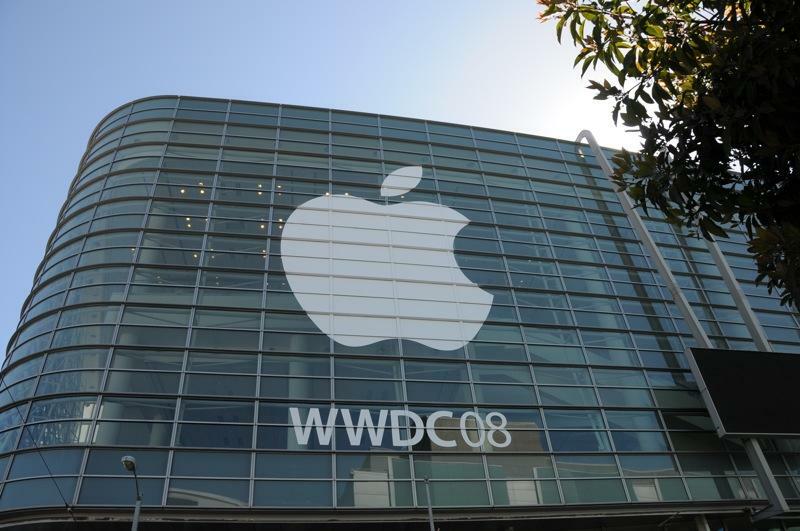 While no graphics covered with black drapes have yet appeared at the Moscone Center venue that would hint at product announcements, Apple is making it clear that there are now two distinct operating systems under its wings —an allusion to the diverging paths in its invitation to developers. 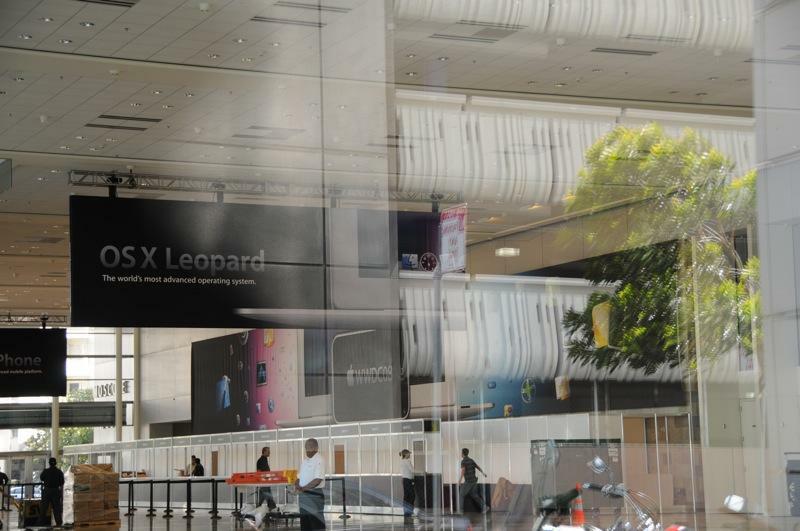 On one banner in Moscone's lobby, Apple refers to its conventional Mac operating system as OS X Leopard and touts the software as "the world's most advanced operating system," a claim it has made in the past. 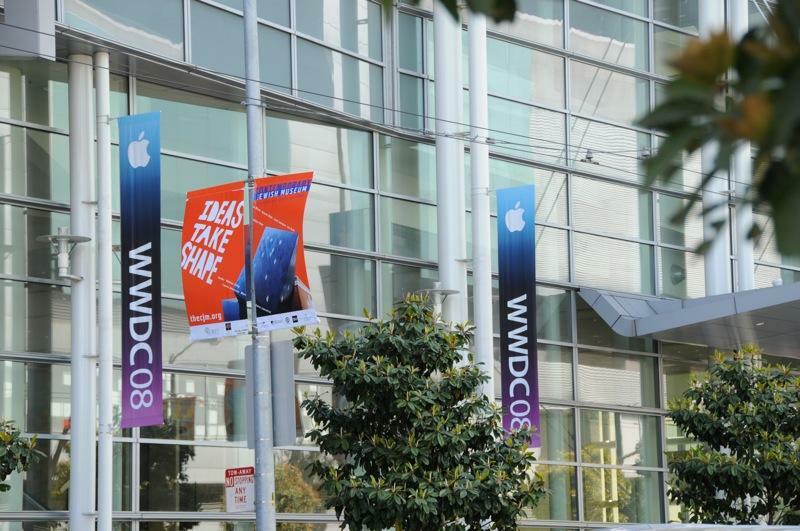 However, a second banner hanging overhead also promotes OS X iPhone as "the world's most advanced mobile platform," stressing both the newly-coined name for the software behind the iPhone and iPod touch as well as Apple's belief in its touchscreen software as the start of broader platform rather than just a narrowly-focused adaptation of its code. 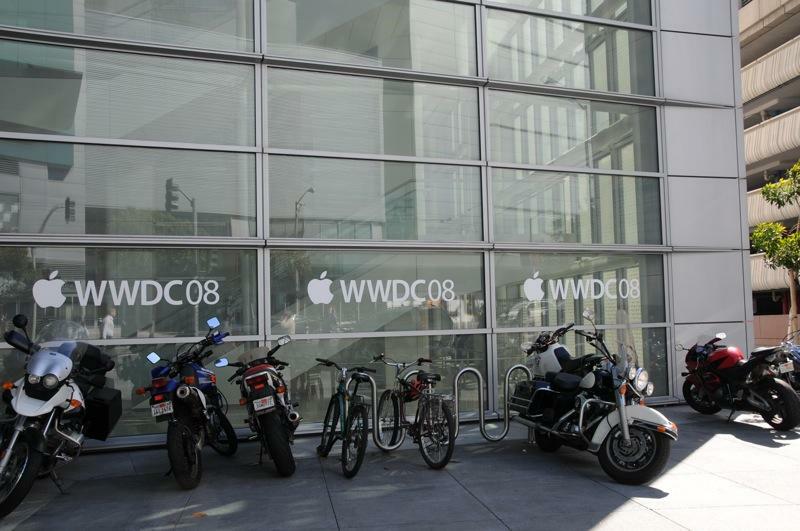 Outside, Apple is making its occupation of the San Francisco locale through its more traditional if obvious means: giant Apple logos adorn the main windows, while small pennants and other banners surround the ground floors. 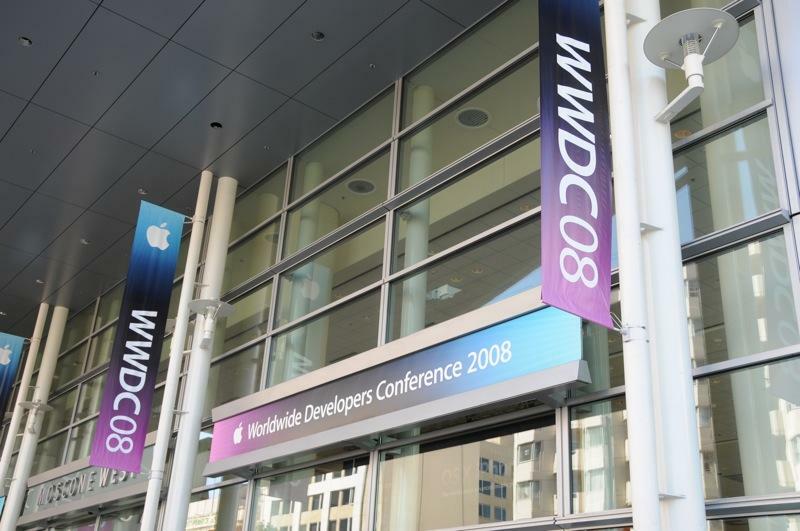 Visit MacNN for even more photos of Apple's early setup process for WWDC.